Pataudi evokes images of royalty or of cricket – as the erstwhile Nawab of Pataudi and the former captain of the Indian cricket team; the current Nawab and Begum and Bollywood stars are what we associate the name with. 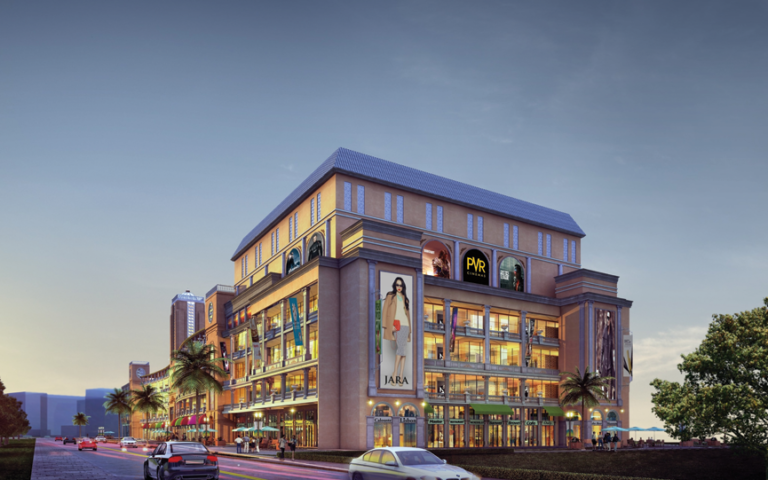 But Pataudi, the once small dusty town on the fringes of Gurgaon, is rapidly evolving to become among the most prime residential and commercial zones in India. Pataudi Road is the axial arm of three major highways of the region – the NH8, the KMP (Kundli–Manesar–Palwal) Expressway and the Dwarka Expressway. With connectivity and mobility being the crux of any infrastructural development in a region or zone, Pataudi Road is already in the most advantageous position. The IGI Airport can be easily accessed through the Gurgaon-Dwarka Expressway, which will also enable easy access into Delhi. With the increasing traffic congestions on NH-8 and MG Road, the Dwarka Expressway and Pataudi Road will become the preferred routes. If Gurgaon is an IT and financial hub, Pataudi and its vicinity has taken pole position in terms of industrial and manufacturing potential. Located in close proximity to the already up and functioning manufacturing belt of Manesar, Pataudi is in the best position to provide the residential and commercial prospects that complete the ecosystem. Another venture that will bank heavily on Pataudi road and the areas around it to provide the living environment will be the upcoming Delhi Mumbai Industrial corridor (DMIC). Honda Motors, Asahi Glass, Mobis, Saint Gobain, Harley Davidson, Panasonic and Musasi have already set up world-class facilities here. 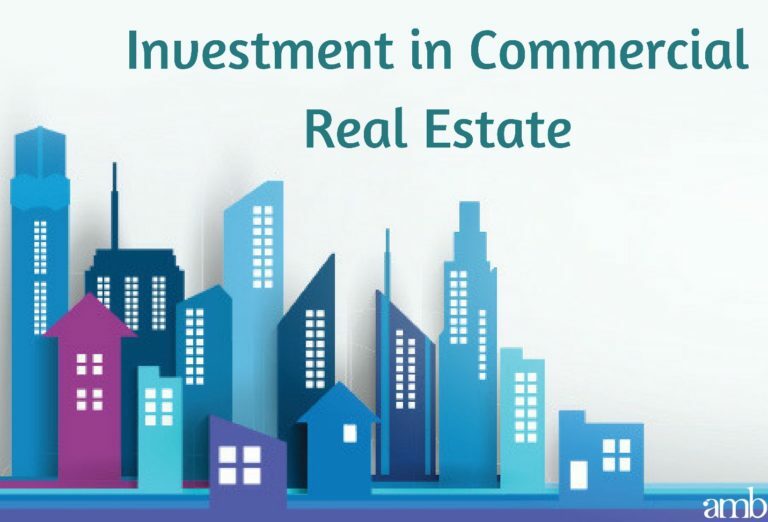 With proposed investments aggregating to a tune of $90 billion, the realty potential will be astronomical. This area is also being marked for SEZ zones by Reliance and Rahejas, further enhancing its potential. 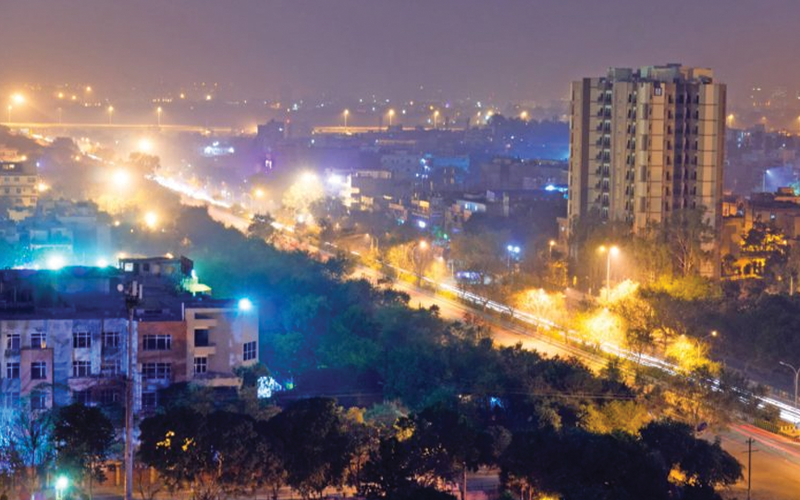 Pataudi and the areas around it, including Sectors 80 to 95 together comprise what is collectively known as New Gurgaon and the new destination in terms of investment potential. 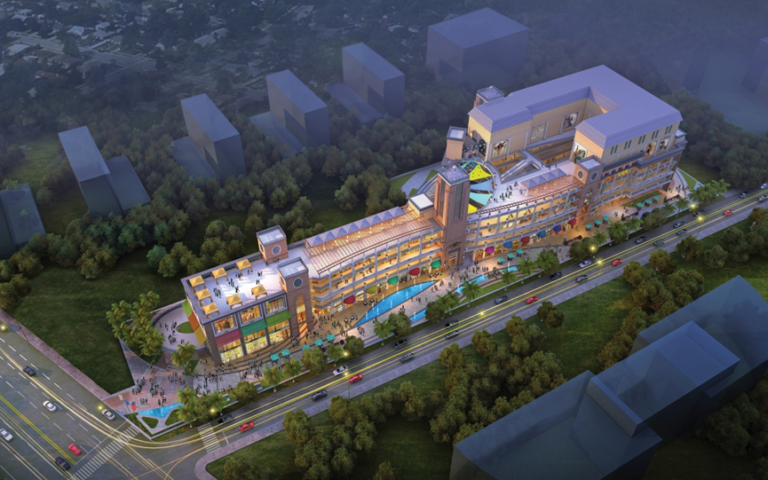 A number of large developers have already staked claim with multi-sector developments ranging from affordable housing to high-rise condominiums, villa townships and high street destinations. The budding development currently seen in and around Pataudi Road is just the tip of the iceberg. Unlike Gurgaon and Noida that did not have the advantage of planned development, the sectors in and around Pataudi are part of the Gurgaon Master Plan 2031 that will ensure systematic development and legal compliances. The erstwhile princely state may have lost its trappings of royalty, but is well on its way to being part of the global future. The Next Generation Of Highstreets: The Selfie Way! Selfie Street – The Next Door Spanish bazaar. © Copyright 2018 amb Group India Ltd. All rights reserved.